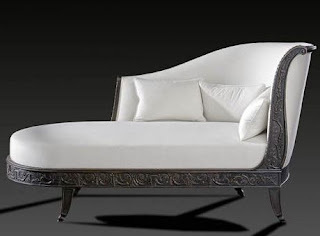 Antique furniture and Classic Italian furniture Reproduction designs has been admired and collected throughout the world for centuries.This blog provides a modest description for the common pieces made in the various styles , examples and information on styles, history and biographies that will broaden the knowledge of furniture development. After over 100 interior design projects using antique furniture , we have acquired a splendid collection of quality items ranging from sofas to dining rooms to amazing English offices . 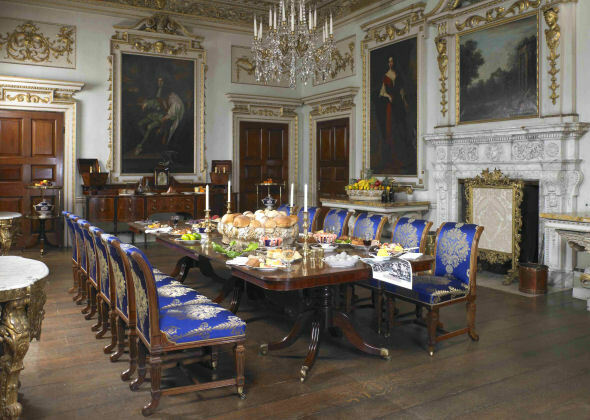 you will find in our English style category excellently preserved pieces dating from the reigns of Charles II, James II, William and Mary, Queen Anne, and George I, II, III and IV. 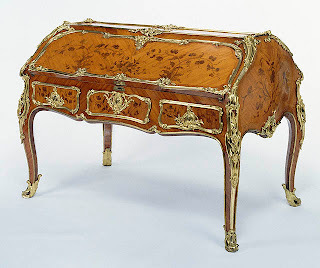 Our furniture design Styles includes items designed by William Kent, Daniel Marot, Thomas Chippendale, Robert Adam, Thomas Sheraton, George Hepplewhite and Thomas Hope, and produced by such craftsmen as Gillows of Lancaster, Speer, Trotter, Morgan and Saunders, Bullock and Vile and Cobb. Just bough such a table. Where can I get these chairs and what price?